The softest pillows for indoors, outdoors and everywhere you go! 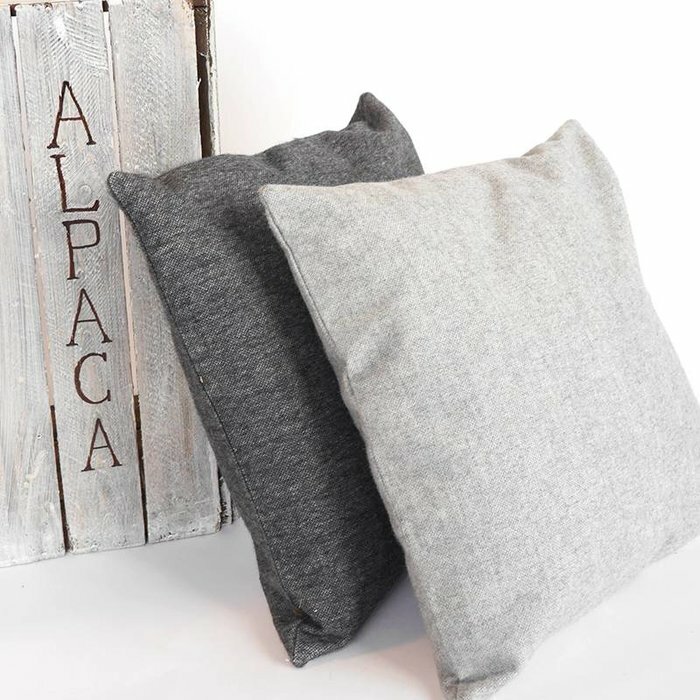 These stylish alpaca wool pillows are available in various colors. A stylish addition to any home, for in your living room, bedroom, or both! These pillows are 100% produced and handmade in Peru. By purchasing a fairtrade pillow, you are supporting farmers in the highlands of Peru by contributing to their fair income.